Lots of grape varieties are used here to produce wine by the traditional method or in casks. Wine for sale and tastings by appointment. The 5-hectare vineyard is located on the Chiètres hillside above Bex. This is the southern-most appellation of the region. The pebbly terrain of friable slate creates characterful, fine wines with a subtle discreet terroir. 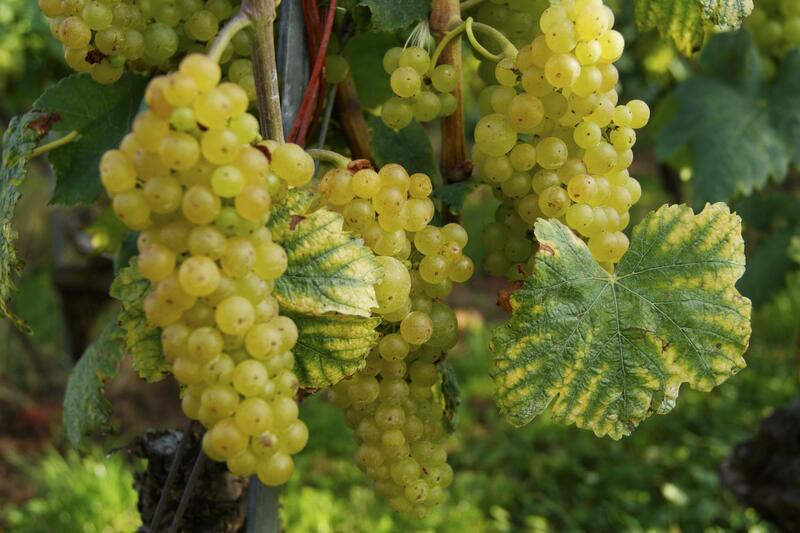 Due to the vineyard’s excellent exposure, a wide range of grapes can be grown, including Chasselas, Chardonnay, Pinot blanc, Pinot gris, Pinot noir, Galotta, Sauvignon blanc, Gamay, Diolinoir, Cabernet-Franc and Gamaret. Fermented either by the traditional method or in casks, these dry or sweet wines have won many national and international awards, surprising tasters with their bouquet and delicacy.